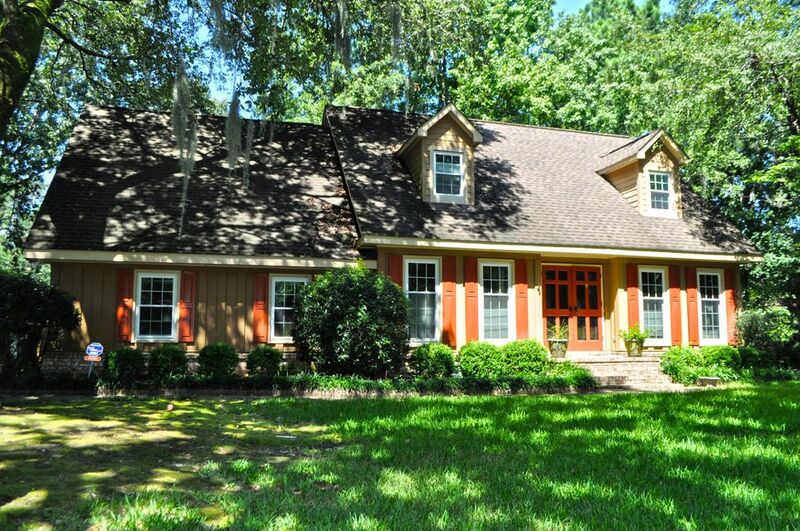 Huntington Woods in West Ashley is a neighborhood located off of Orange Grove Road in Charleston, SC. Located in the 29407 zip code, it offers both one and two story ranch and traditional homes for sale and were built in the early to mid 1960's, the 1970's and even into the 1980's. It is a mature neighborhood and is located close to shopping, restaurants and schools. In addition to being minutes away from the Publix Grocery Store and Pivotal Fitness Gym. 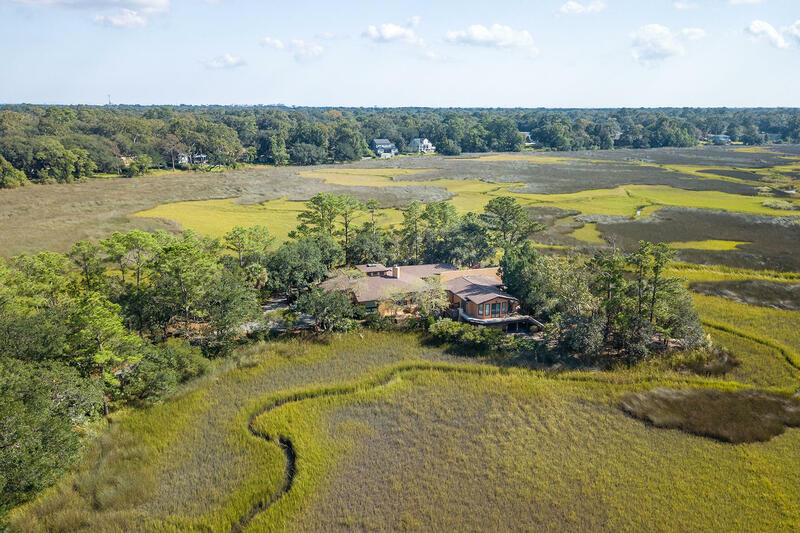 It offers easy access to the Nortbridge area amenities enjoyed by many West Ashley residents.